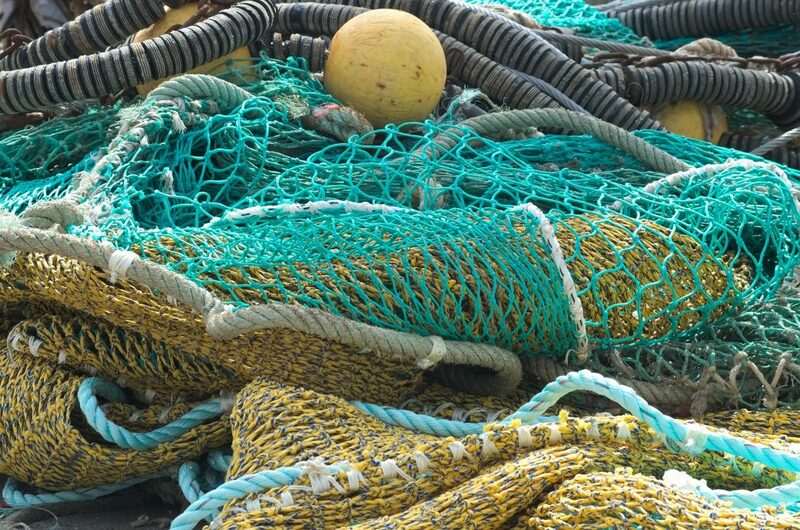 Ireland once again an overfishing culprit – but why? No country likes to think of themselves as a villain, but recent news has created difficult questions for Ireland’s environmental credentials. Despite ambitious rhetoric, Ireland is one of the EU’s worst emitters per capita and has been severely criticised for agricultural emissions moving in the wrong direction. Green Ireland is a powerful brand but scratch at the surface a little and the paint begins to chip away. 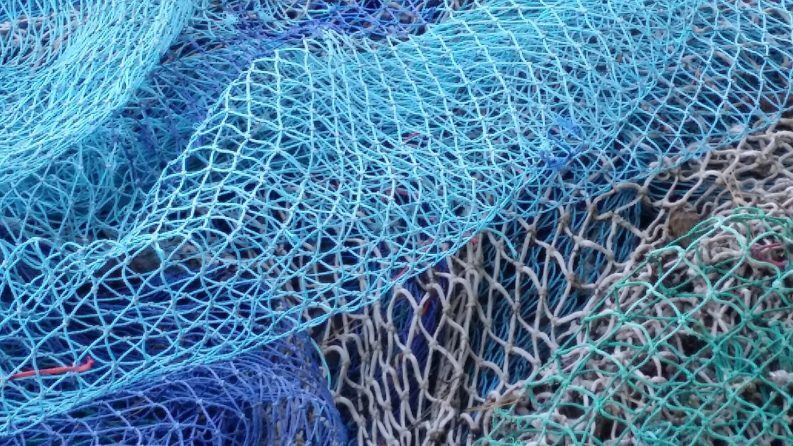 Recent evidence of Ireland’s role in overfishing indicates that the fishing industry is not immune to these problems – but what needs to change? Commercial fishing in EU waters is predominantly managed through fishing quotas – limits on the quantity of each species that can be caught. These quotas are set in annual negotiations by EU fishing ministers and then distributed to Member States though fixed shares before each Member State divides quota amongst its fleet. In principle, the process of quota setting was supposed to be straightforward. A body of EU-commissioned independent scientists produce scientific advice on the maximum amount of fish that can be caught without overfishing. Fisheries ministers then use this advice to inform their quota setting. We do not know, however, what is said in the closed-door quota-setting meetings. But we can see that ministers enter the meetings with scientific advice yet exit with many quotas exceeding that advice. Our analysis of the negotiations shows that while historically Spain and Portugal have negotiated the most quotas above scientific advice, Ireland claimed the top spot in 2016 and 2018. For 2019 Ireland ranks third, with a total quota that is 22 per cent above scientific advice. What’s the reason for Ireland’s poor performance? Some commentators misunderstand the findings as referring to Irish waters and the EU nations that fish in them, but the results are specifically for the Irish fleet. Others point to the fact that Ireland receives a small share of the overall quota, but many countries claim a similar hardship and in fact the number of vessels and fishers in France, Spain, the UK and non-EU neighbours, Iceland and Norway, are declining much more rapidly than in Ireland. If you ask the Government why fishing quotas are set above scientific advice, one common response is ‘socio-economic’ factors. This appears to be little more than an empty phrase as following advice and ending overfishing would deliver substantial socio-economic benefits. It may seem counter-intuitive, but doing the right thing for the environment by allowing more abundant fish populations also does right by the economy as more abundant fish populations can support greater catches. Catching fish also becomes easier and therefore less costly. Economic analysis tells us not only that rebuilding fish stocks makes economic sense, but that the faster this takes place the better. This has been confirmed in studies of EU fisheries and further abroad. To support the ‘socio-economic’ claim, the Irish Government commissions analysis in advance of the annual negotiations. The economic component argues that the change in quota amounts to a loss of €35 million. This simple analysis multiplies the change in quota by the price of catch. This misses some important elements, including the level of quota usage, the profitability of the fleet, and how market prices compensate. Rather than socio-economic analysis, this appears to be a decision influenced by optics. 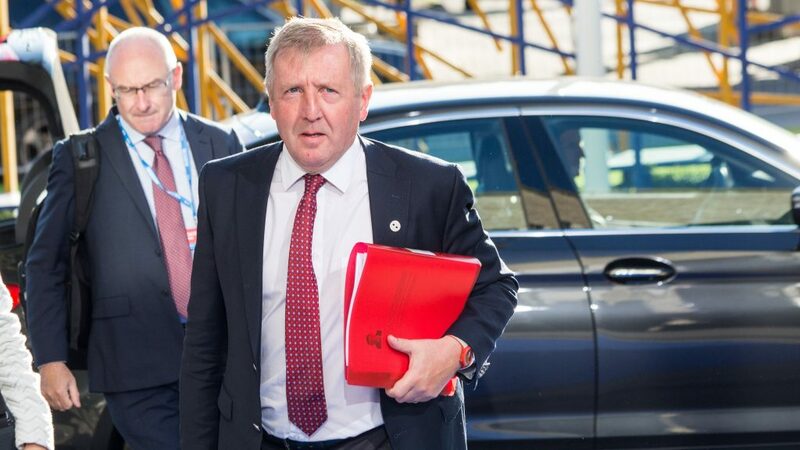 Ministers like Michael Creed appear to relish the opportunity to fight scientific advice and secure greater quota levels as a ‘victory’ for the industry. And this is about the fishing industry. Despite the wide benefits the marine ecosystem provides to anglers, conservationists, consumers, and fishers large and small, Mr Creed is remarkably candid about who he is representing. He is on record of stating that “as always, industry representatives, in particular, Sean O’Donoghue of the Killybegs Fishermen’s Organisation, were extremely helpful to the Irish negotiating team”. In turn, Sean O’Donoghue described the quotas secured for Ireland as “very significant wins” and praised “the role and commitment of Minister Creed and his officials in working closely with us”. Given the number of fisheries stakeholders in the catching sector and beyond, this close alliance between the minister and one voice from the fishing industry is shocking and frankly scandalous. If managed correctly, fisheries can provide for future generations and not just the large quota holders. Ireland need not be the villain, but it is clear that a wider range of voices will be needed to shift the arc of this story. Griffin is a Senior Researcher with the New Economics Foundation where his work focuses on the socio-economics of European fishing fleets.